Did you fall asleep hard in airplanes? The noise produced by stewardesses moving about and people talking keep you away from a sound sleep. And if you are flying economy, then the seat probably isn’t very comfortable. Exhaustion and a stiff neck accompany you as you step off the flight. How can you make the journey more bearable? How does one doze off in one of those very long flights? For those who find flying a nightmare because of this, there is a new solution which can make the flights more pleasant. 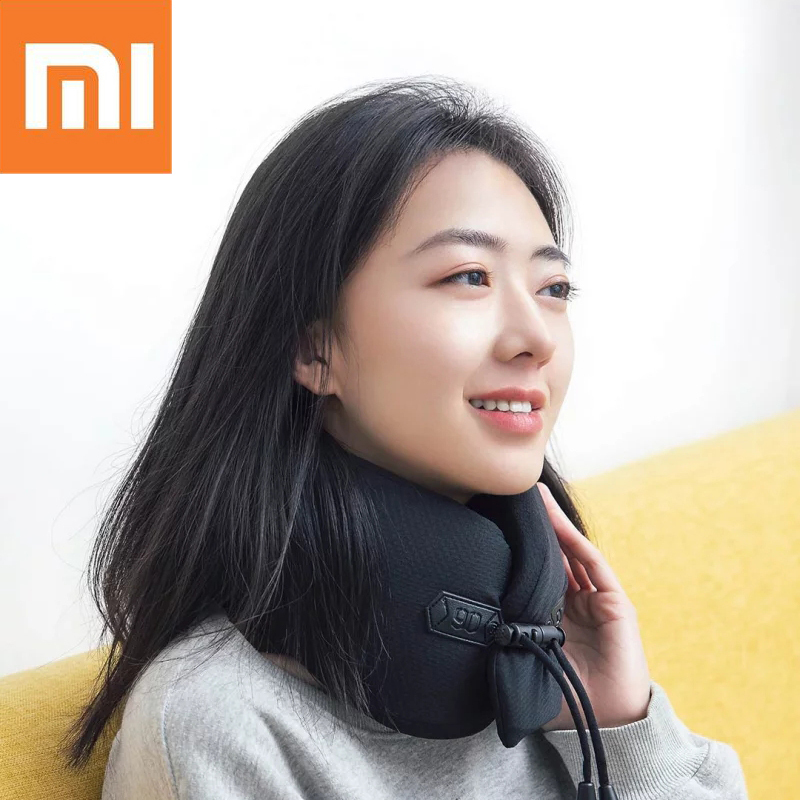 The Xiaomi 90 fun neck protector might be just the answer you seek. 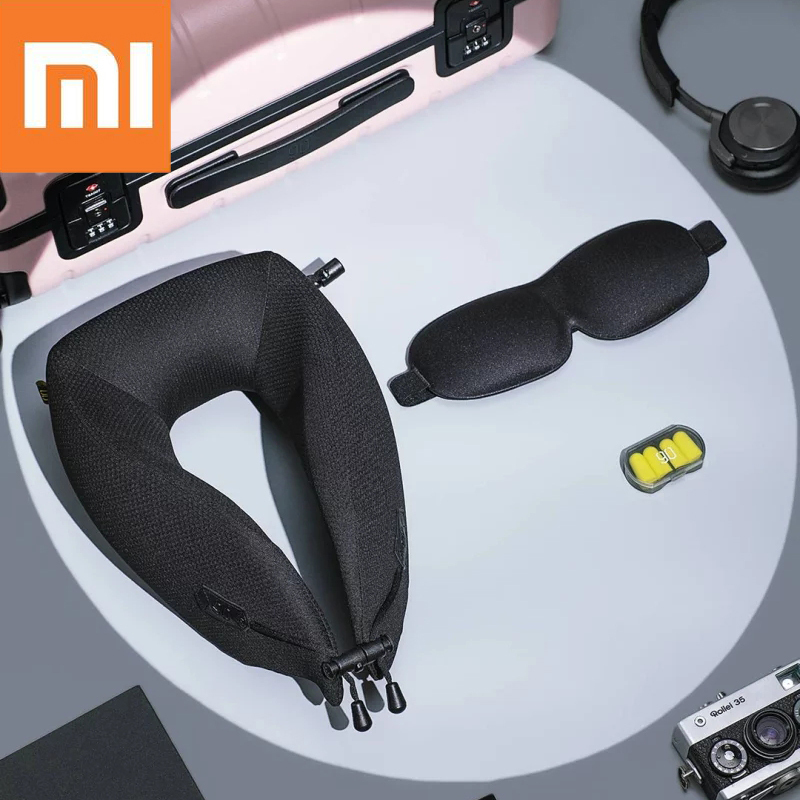 A three-piece set of a sleeping eye mask, earplugs and a cushy neck pillow designed to help you shout out all disturbances and fall back into a relaxing and refreshing nap. 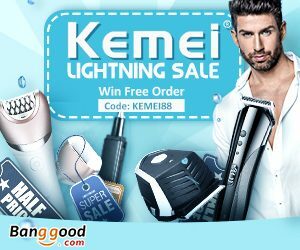 The product comes in three separate pieces which cover your eyes, ears, and neck. 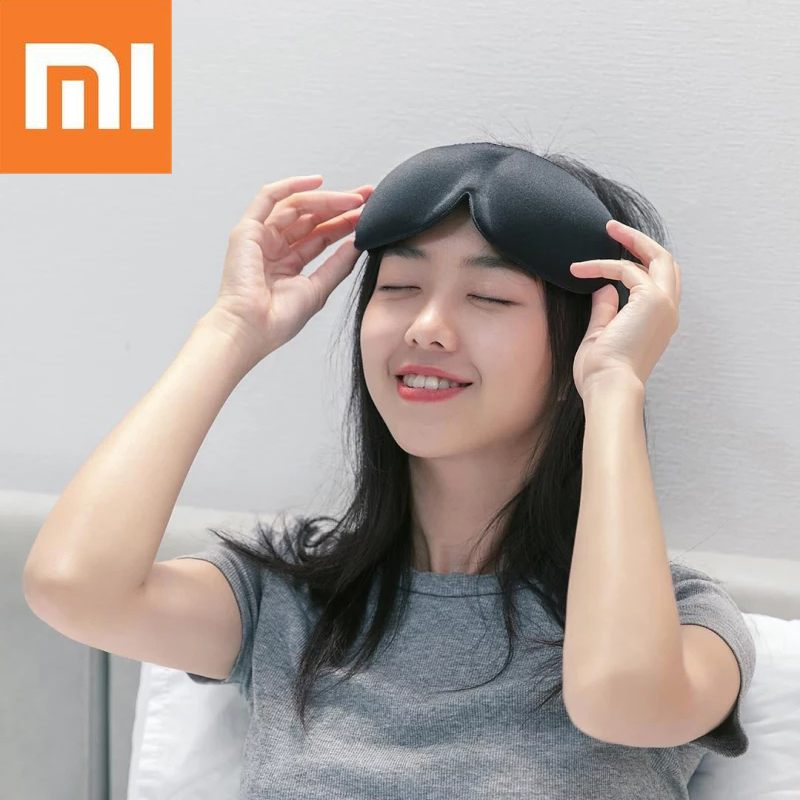 The sleeping eye mask made of polyester completely blocks light and is cool and comfortable to wear. Weighing only 19.1 grams the lightweight and high-quality material does not stress or irritate in any way. You barely notice it as you slowly drift off. 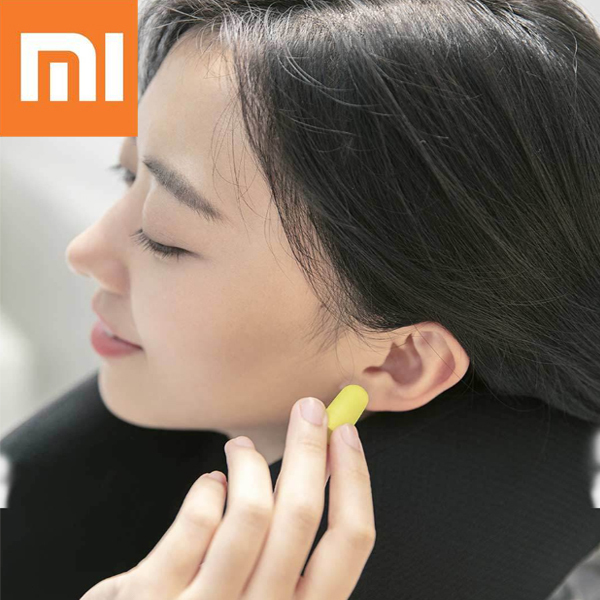 The earbuds made of mold and fungus resisting material is extremely hygienic and safe to use without being worried about an infection. Highly effective at noise cancellation, they are a comfortable fit and blocks pain experienced due to low pressure while flying. You may remember suddenly waking up after you dozed off while seated and waking up with an intense cramp and neck pain which not only makes sleep elusive but lasts quite some time. The neck protector included offers much relief if you face this problem. Super soft memory foam retains it’s shaped and is super comfortable. The piece weighs only 200 grams which are about half a pound and can be worn very restfully. It provides the crucial support your neck requires and helps you avoid a possible neck cramp and stiffness that can last for days. 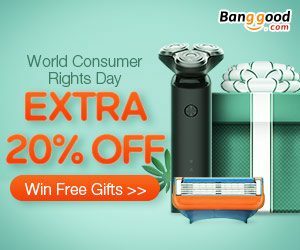 The whole product is super compact and can easily fit into a backpack pocket or a traveling bag. 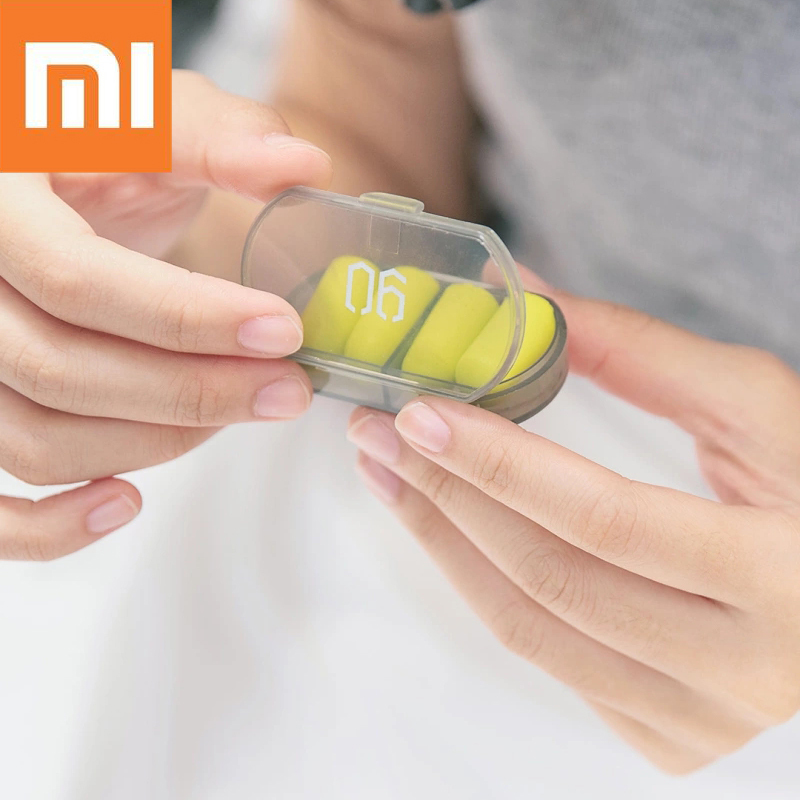 The earbuds come in a box in which they can be easily stored, and you needn’t have any worries of losing them. 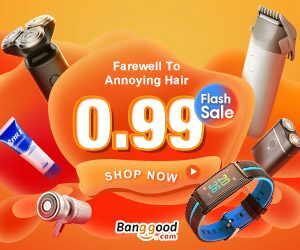 The whole set comes at $18.89 at Banggood website which is much lower than competing products. The material used is highly durable, and you will be able to use them for many many flights and walk out each time relaxed and well rested. They are highly useful not just for flying but in any possible situation where you need some help in shutting out the outside world. Need to take a quick power nap at work? You know what’s the perfect assistant for that. 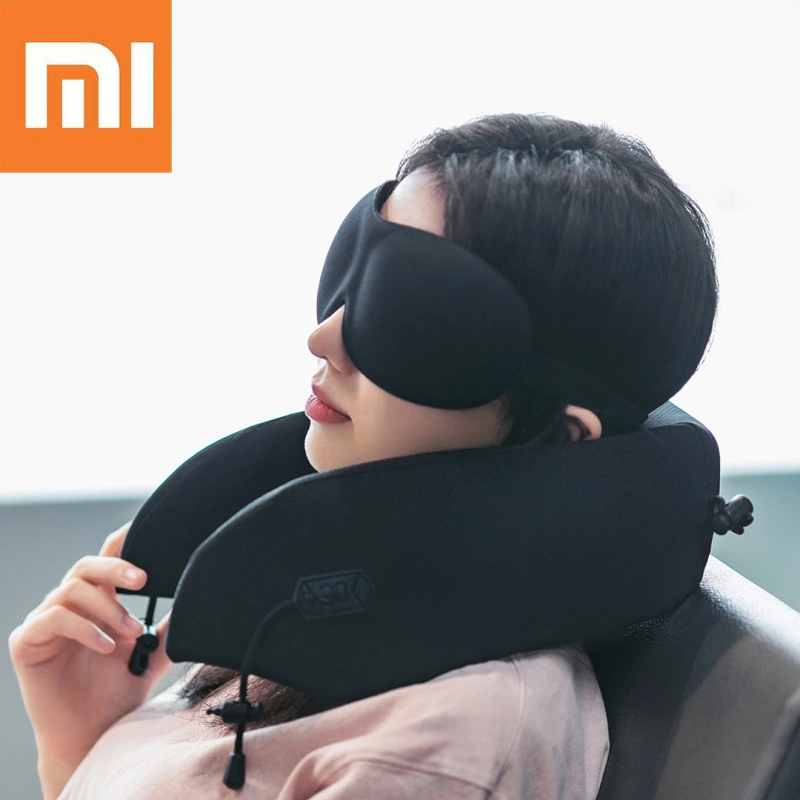 The combination of a sleeping eye mask, earbuds and neck protector offers good value for money, which is a must-have for everybody who wants peaceful sleep in a long flight.